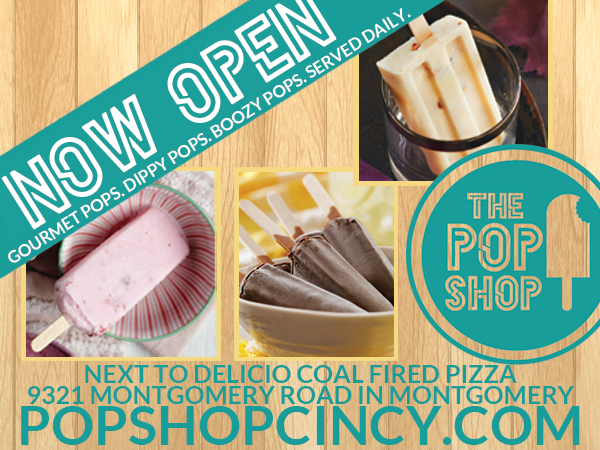 Now Open – The Pop Shop! Just in time for summer, “The Pop Shop!” is now open! Sounds delicious! Can’t wait to check it out!